For the 2018-19 school year, there are 182 top private elementary schools located in Florida that offer Softball as an interscholastic sport. West Oaks Academy Photo - West Oaks Academy Pride! 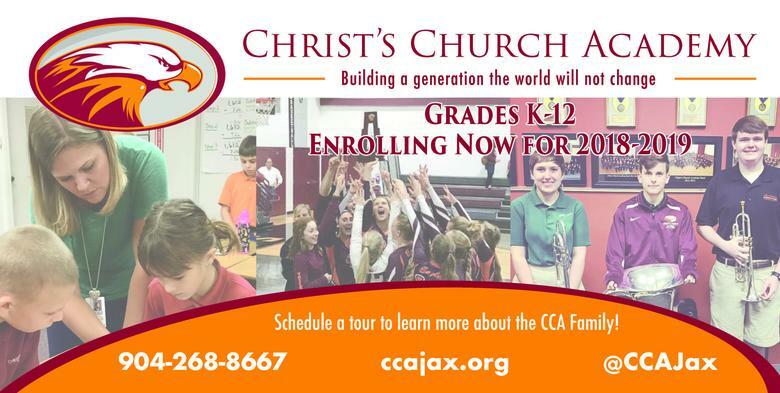 Christ's Church Academy Photo - Christ's Church Academy is a Kindergarten thru 12th grade private school that values a Christ-centered education in academics, athletics and the arts. 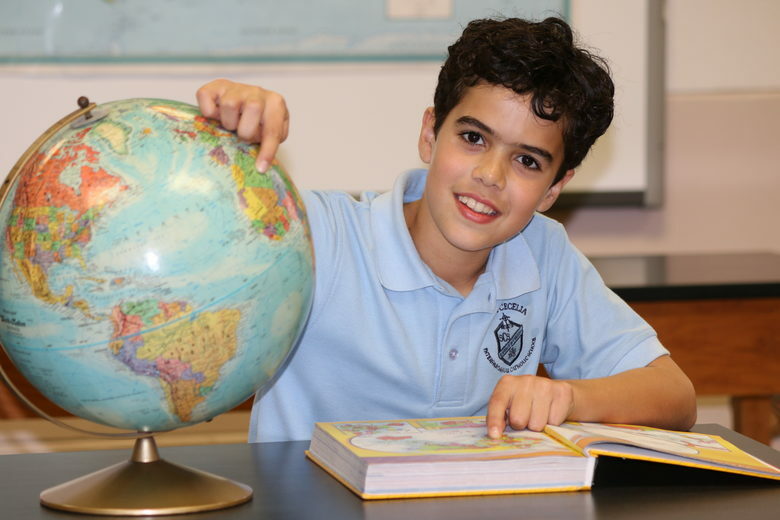 St. Johns Country Day School Photo - At St. Johns, who students become is just as important and remarkable as what they become. 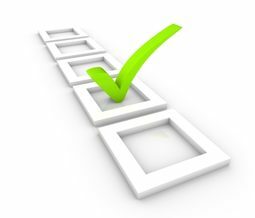 Throughout all 15 grades, courtesy, sportsmanship, integrity, compassion, and acceptance are taught, modeled, and expected. In this positive culture, our students become polite and poised, down-to-earth and downright friendly, looking out for one another. St Cecelia Catholic School - Clearwater, Florida Photo - St. Cecelia Interparochial Catholic School (SCS) offers an academically challenging and globally minded interdisciplinary education to children in PreK-3 through 8th grade. Through our International Baccalaureate programmes, we provide the tools, develop character and teach skills that prepare our students to thrive in high school, college and beyond. Aletheia Christian Academy Photo - Our elementary and high school students have opportunities for musical and theatrical presentations during the year.